The event is an Open Martial Arts Event. All styles are welcome!! Karate divisions will begin at 11:00am. 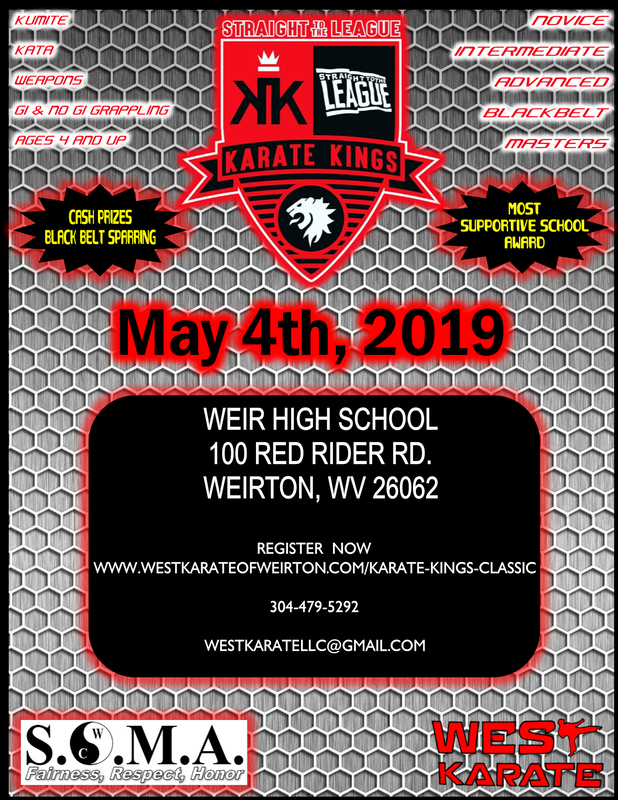 Black Belt Meeting 10:30am sharp! All weigh Ins will be held start at 7:30am day of ONLY. 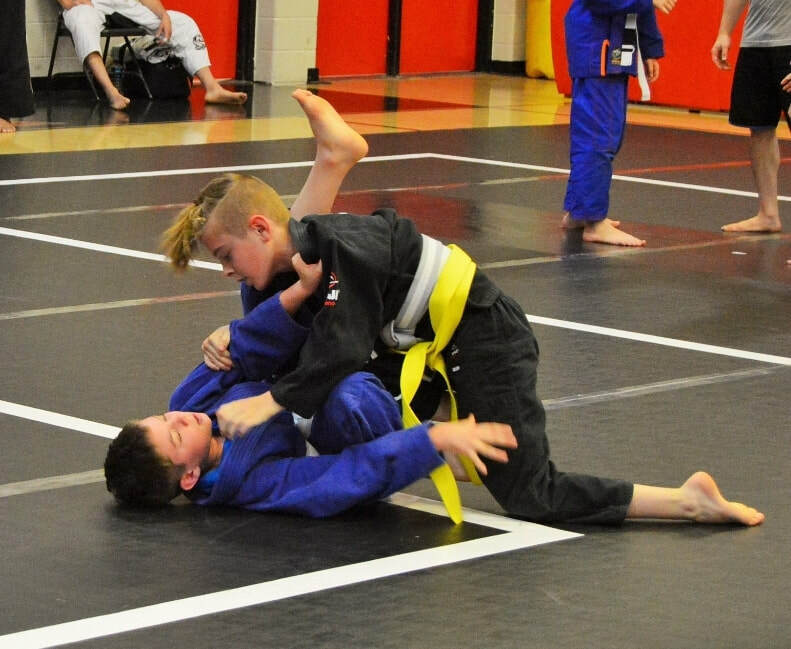 Illegeal Techniques: Can Opener, Small Joint Manipulation, Spiking an Opponent, Slamming out of submission. REGISTER NOW BY CLICKING ON THE LINK ABOVE!!!!! !